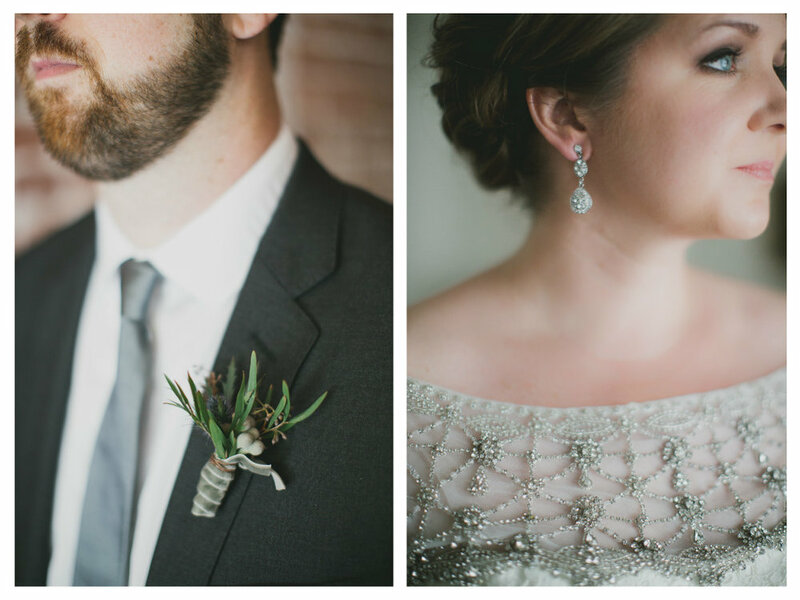 Megan & Bryan were truly the sweetest Bride and Groom you could ask for. 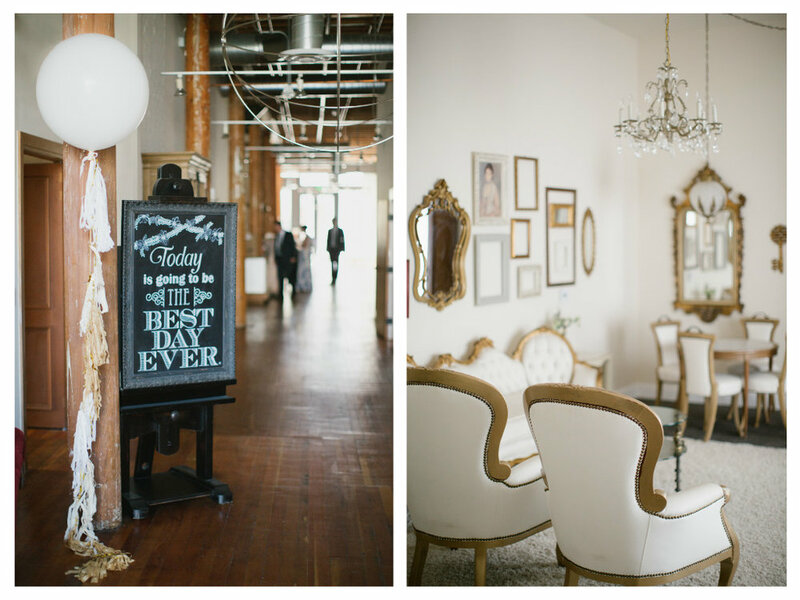 They chose to host their wedding at the new, hip venue, The Loft on Pine in Long Beach. 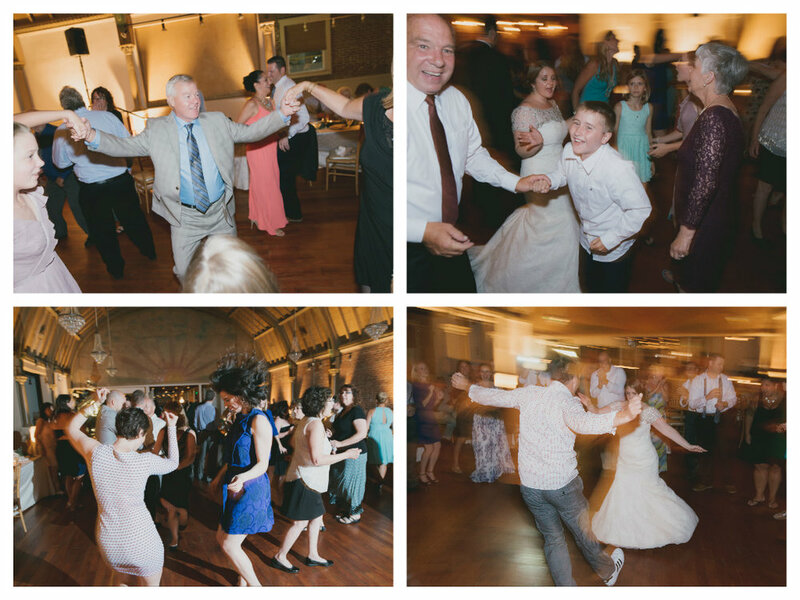 They gave Elevated Pulse lots of freedom to play the music that worked best in the moment to get their guests on the dance floor. 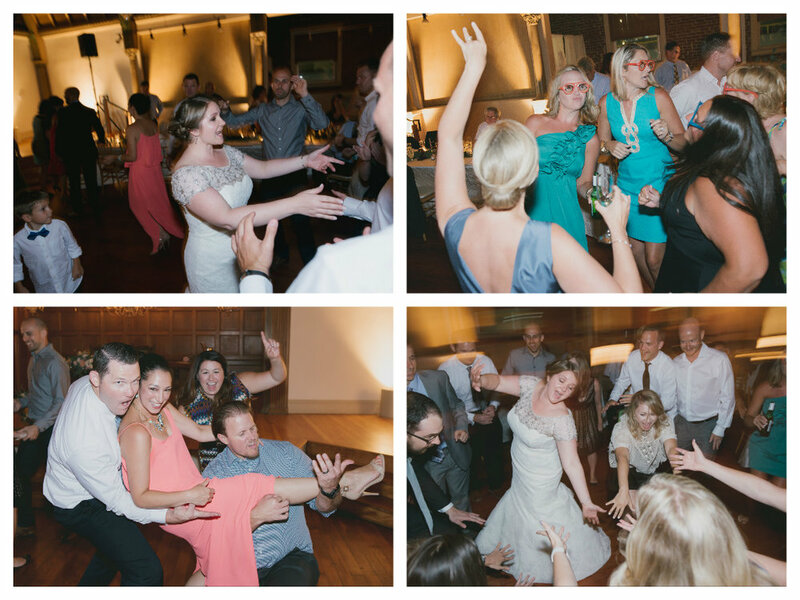 The Bride and Groom certainly were not afraid to deviate from the norm when it came to wedding song choices. They had their first dance to Alabama Shakes "I Found You" which was the perfect, upbeat song to set the fun mood for the rest of the night. 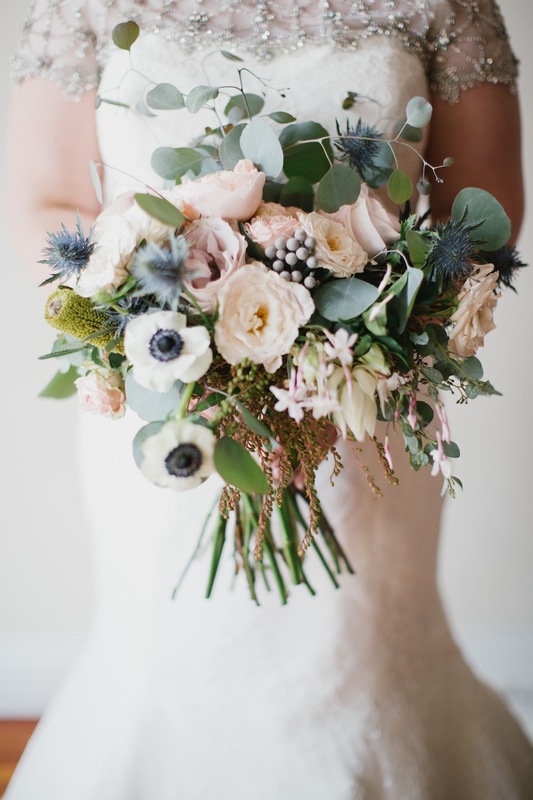 Arielle of LVL Weddings & Events and Petals & Pop Shop worked to create some beautiful organic details with a simple yet elegant design that really matched Megan and Bryan's personalities. Enjoy the gorgeous images captured by Aaron Young Photography!